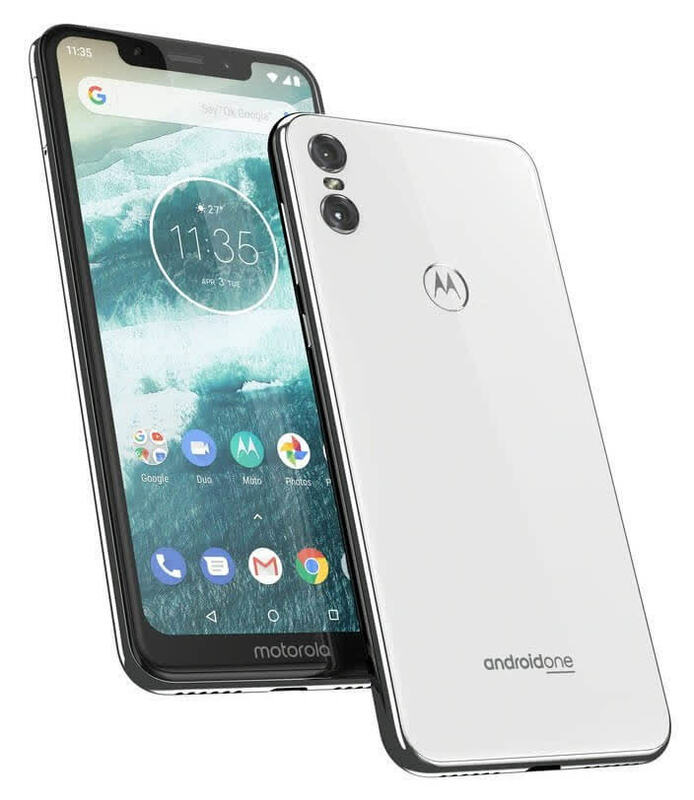 The Motorola One is a reasonably priced smartphone that offers interesting features such as Android One and a Dual Rear Camera but with its habit of not getting the exposure correct in photos and other smartphones, at a similar price, offering better camera specs (and often image quality), it may not be the first choice for photography fans. However, it does have some lovely design features - slim bezels and a top-notch - that make it appear more premium than it actually is but style doesn't trump substance in this instance. Fica claro que o objetivo da Motorola com este novo aparelho é experimentar com um novo formato de celular, cujo design certamente lembra o iPhone X. Permanece, porém, a dúvida sobre o real relação entre custo e benefício, considerando-se que o Moto G6 sai mais barato, com direito a tela e câmera ligeiramente melhores. Motorola’s first notched phone is a decent budget device and its first to use Android One. But the brand's latest experiment places taste over value and disappoints in the key battleground – the camera. 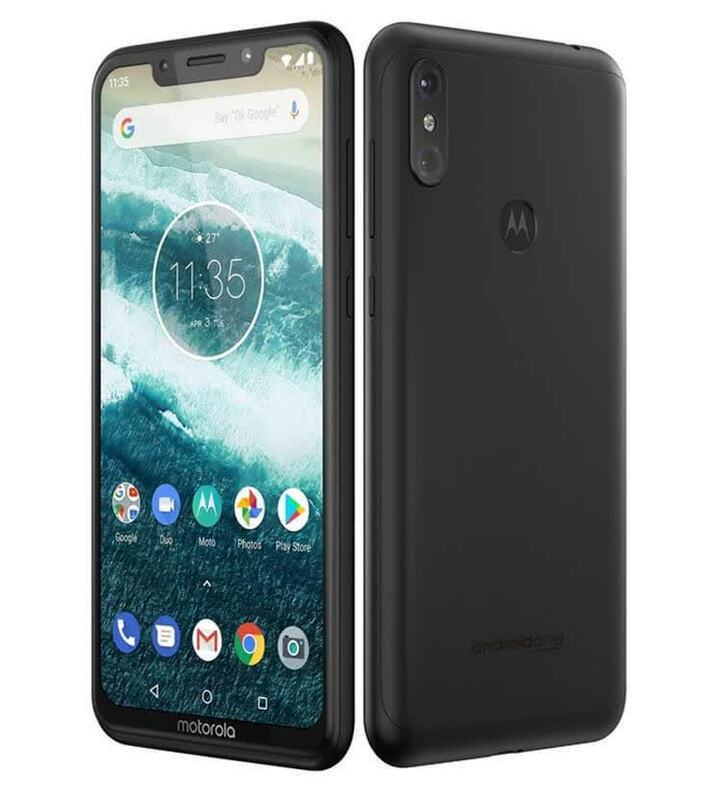 The Motorola One is a slightly confusing device, hovering around the same price as the firm's excellent Moto G6 Plus. 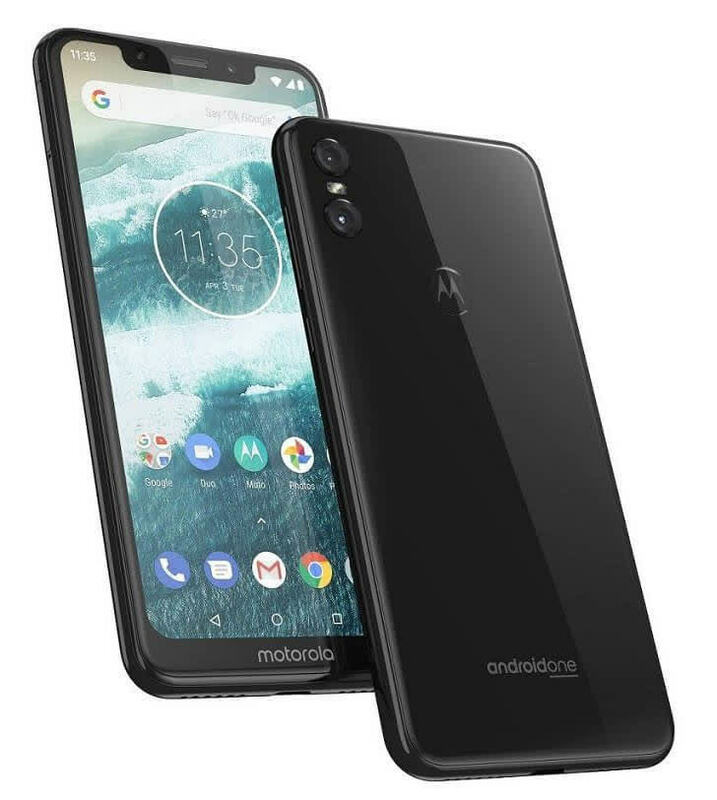 What's on offer here is a display with a notch and Android One, but in the context of the competitive mid-range market, the Motorola One doesn't quite match up to rivals in various ways. It's good but not great. Is the Motorola One a major improvement on the Motorola Moto G6 Plus? No, not especially. I’m not a huge fan of the notched display, but it’s the non-HD resolution which irks me most. For a £269 smartphone, in 2018, it’s disappointing. Hands on: The Motorola One is an attractive mid-range smartphone with a strong feature set that should help it stand out from the crowd. Hands on: Then again, the Motorola One could prove to be another smash hit for Motorola in Europe, just like the Motorola Moto G6 was in 2018. It’s relatively cheap, it looks nice (if you don’t mind the notch), and it will definitely be able to handle some heavy multi-app use.